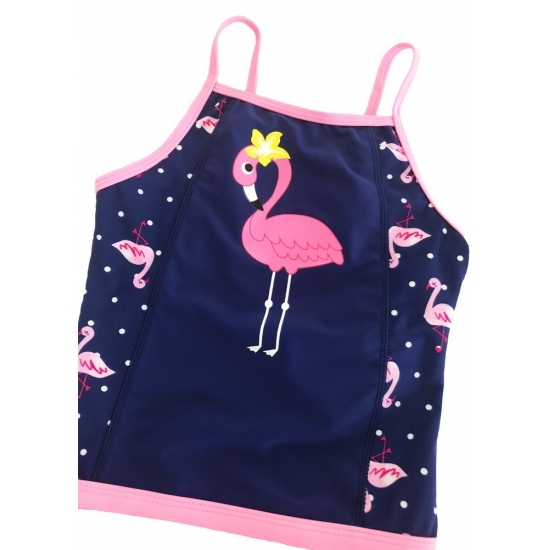 Rainbow stripes,brightly and fashion tankini set swimwear for infant and kids. 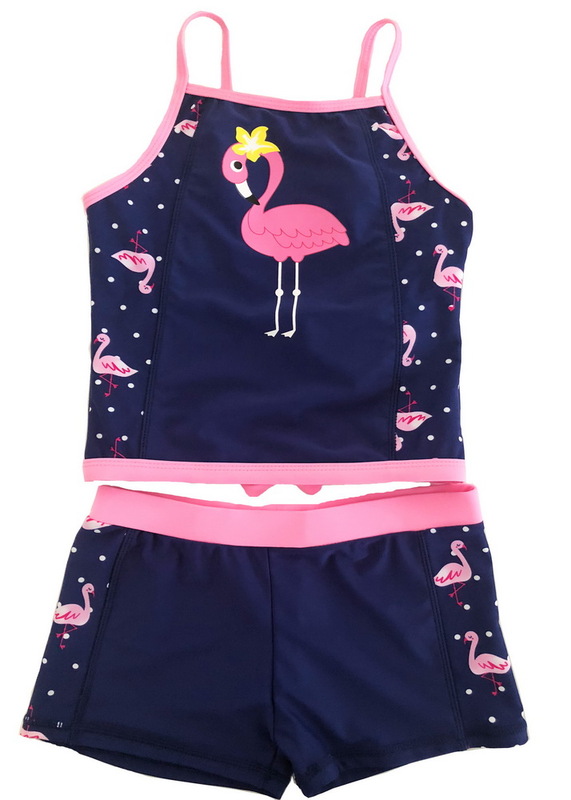 Smart Swim tankini set with UV-blocking,UPF 50 rated fabric. Halter Tankini swimsuit set with small purple flowers print. Cute Hello Kitty baby girls Tankini bathing suits with ruffles.